My name is Nicole Stecker. I am a birth doula serving the Twin Cities area. I live in SW Minneapolis with my husband, beautiful daughter, Evelyn and handsome sons, Frank & Knox. After an unfulfilling corporate career , I decided to follow my passion of all things birth. I am now a Lamaze Certified Childbirth Educator, Lactation Counselor, Hypno-doula, yoga instructor and Nurse! on the long journey towards Nurse Midwifery. I have never been happier! Owner of Rock Your Birth(tm), Nicole has been embedded in birth work since 2009. 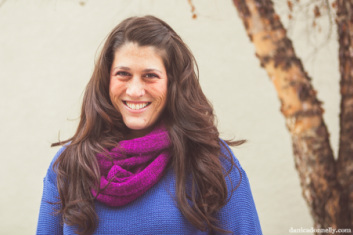 She has attended several hundred births, taught 1,000s of students in Lamaze classes, and supported countless others on their path towards breastfeeding success. Nicole has spent the past few years pursuing a degree in Nursing from the University of Minnesota and is now a NICU Nurse at a local hospital.